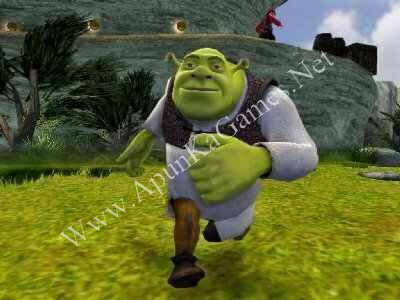 Open “Shrek the Third” folder, double click on “Shrek 3” and install it. After installation complete, double click on “shrek3.reg” to complete setup registry. 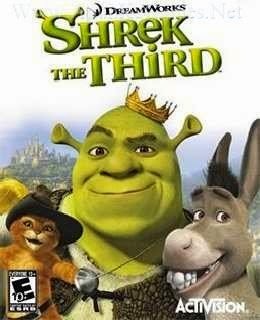 Then double click on “SHReK the THiRD” icon to play the game. Done!